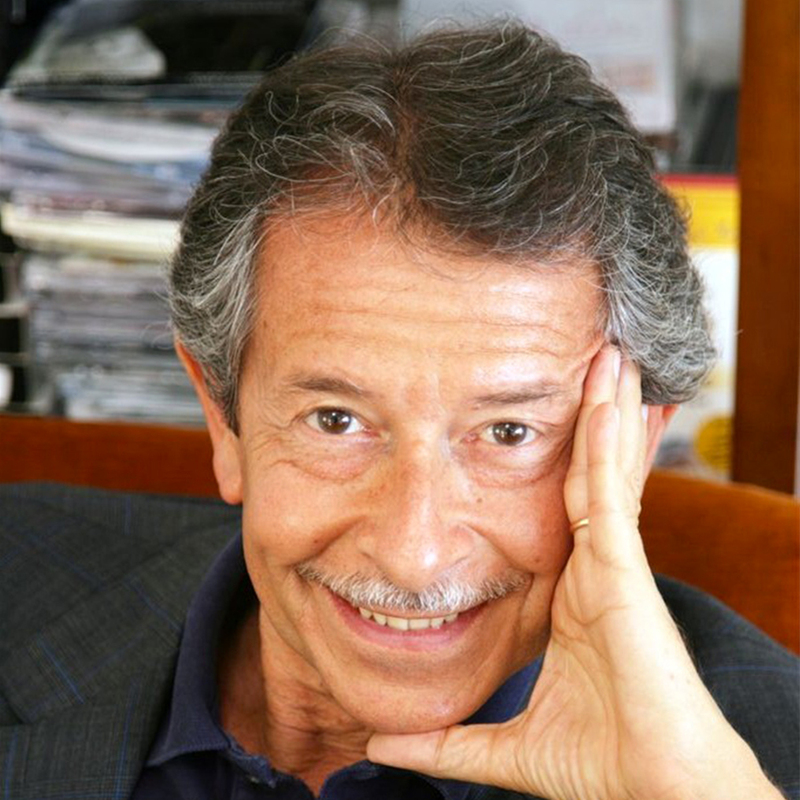 Riccardo Tozzi founded Cattleya in 1997. He is also President of the company and takes care of production management and institutional relations. He is a creative reference for everyone in the company, and coordinates the related sectors, following up personally on all of the projects, both on an editorial and a technical-artistic point of view. From 2011 to 2016 he was President for ANICA, The National Association of Cinematographic, Audiovisual, and Multimedia Industries.